preferred route is unavailable, the next route you selected will be given to you. 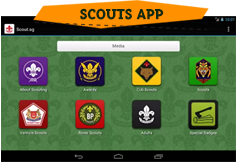 ► All registered Cub/ Scout members are eligible to participate. 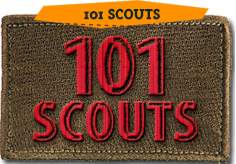 All registration is to be done online through the Scout Membership portal (Steps refer to Annex A) under the Scout Youth Programme Registration and payment made to HQ by cash (Accounts Department) or by IFFAS by the closing date 30 January 2017 before 5PM. No refund will be given if withdrawal notice is received after the respective closing dates. Any refunds to be given are subject to approval by the Area Commissioner. The attach helper list is for Ventures and Rovers ONLY. Scout units who wish to send their ventures and rovers as helpers, kindly complete and submit the reply slip via email to yongliang.chua@scout.sg by 30 January 2017 before 5PM.